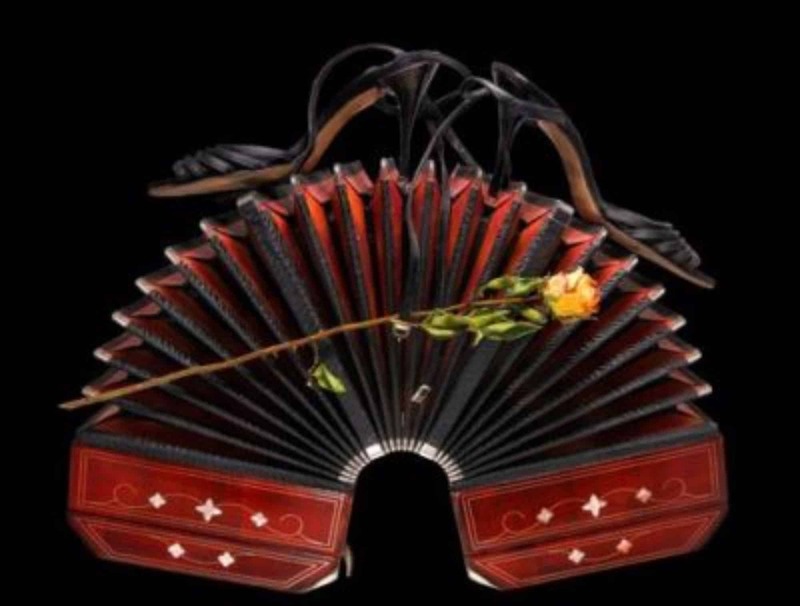 With the second Sunday of the month arriving this weekend, it’s time for the Czech club to be filled with the undeniable magic of Tango! The address is 497 Queensberry Street, North Melbourne and entry is $10. The milonga will start at 7pm and conclude at 11pm. Look forward to sharing the dance floor with all of you!